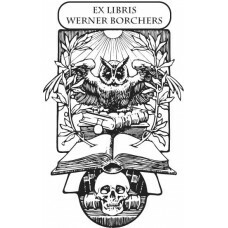 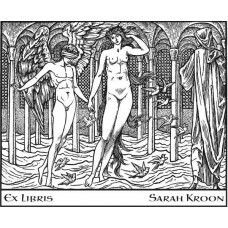 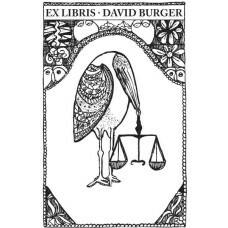 Here you will find our bookplate motives from our category Birds. 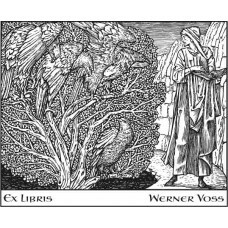 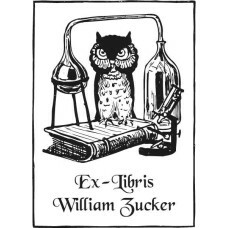 Bookplate Man, Door and Eagle after William Morris♥ A nice Ex Libris from the category mytholo..
Bookplate Owl and Books♥ A nice Ex Libris from the category animalsl and books. 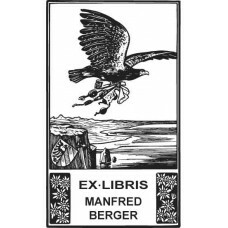 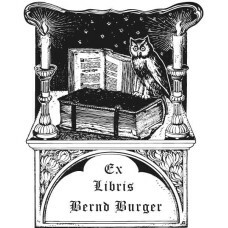 You can custom..
Bookplate and Leaf♥ A nice Ex Libris from the category animals, owls. 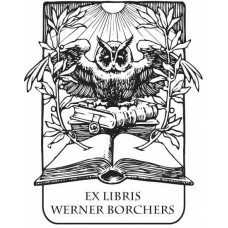 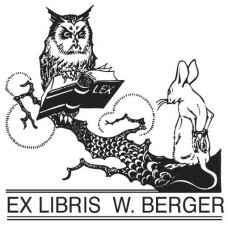 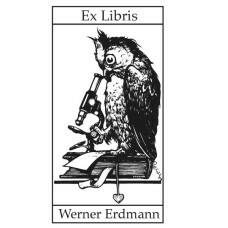 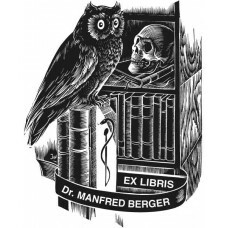 You can customize the te..
Bookplate Owl and Microscope♥ A nice Ex Libris from the category animals and science. 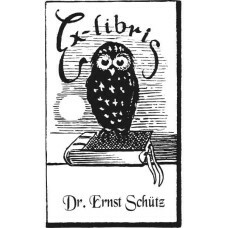 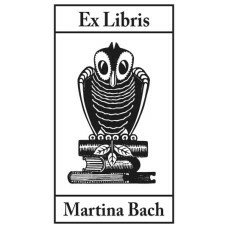 You can ..
Bookplate Owl with Nib♥ A nice Ex Libris from the category animals. 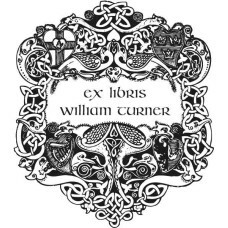 You can customize the text..